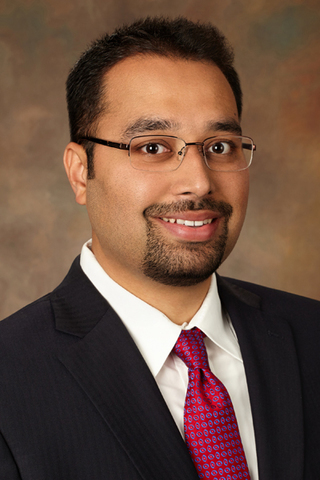 (PRLEAP.COM) Plano-based accounting firm Montgomery Coscia Greilich LLP (MCG) is pleased to announce that Atit Shah has joined the Firm as a Partner in the Risk Assurance and Advisory Services group. Mr. Shah is a versatile and accomplished technology and risk assurance leader with a strong blend of hands-on technical expertise, business acumen, and operations experience. In this position, Mr. Shah will oversee the Risk Assurance and Advisory services group, which provides compliance, readiness, and third-party attestations, internal controls services, consulting, and assessment services. Managing Partner Gary Boyd said, "We are excited to have Atit join the Firm and believe his unique skillset will be a true value add to our clients." Prior to joining MCG, Mr. Shah held a variety of roles at other professional services firms in industry, and at private equity firms, where he has consistently experienced success in fast-paced, demanding environments requiring strong leadership and focused decision making. These organizations included PwC (Risk Assurance), Coalfire (Cyber Risk Services), KPMG (IT Advisory), TPG/Texas Pacific Group (Tech Risk and Governance), and United Technologies Corporation (Corporate Audit). Shah's background includes 15 years of providing risk assurance and advisory services. He has extensive experience related to cybersecurity, technology risk and maturity assessments, regulatory compliance (ISO 27001/2, PCI-DSS, NIST 800-53, ICOFR/SOX 404), third-party and vendor risk management, IT due diligence, SOC/SSAE 18, and IT audit support. "I'm thrilled to be joining MCG. The Firm is in a strong position to grow its diversified service offerings, including its risk assurance services," said Mr. Shah. "I look forward to leading and growing MCG's risk assurance practice in an agile way that addresses our clients' increasingly complex technology and security challenges."